The Ultrasonic Rock Orchestra is a giant 10-vocalist rock band that performs thunderous, fist-in-the-air renditions of classic Rock. As the works of Mozart and Beethoven live on in symphonies, the URO performs as a unique and unconventional kind of orchestra, bringing to vivid life the glorious music of classic rock. Performing with power, nuance and feeling, the URO is honored to bring these iconic classic songs to today's audiences. 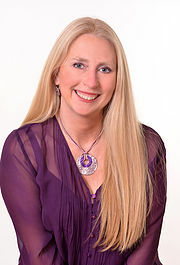 Vanessa is a very well known Psychic/Medium, Spiritual Life Coach, Energy Worker, Public Speaker and Author. 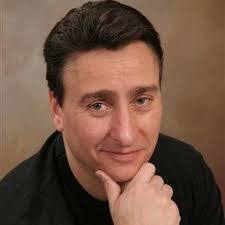 Psychic Medium Vanessa has been reading people for over 20 years and with over 6,000 readings, Vanessa is THE BEST!! From Personal Readings to Corporate Events and more. Medium Psychic Vanessa does it all!! DJ Paulie Lis and staff are THE BEST in DJ entertainment!! 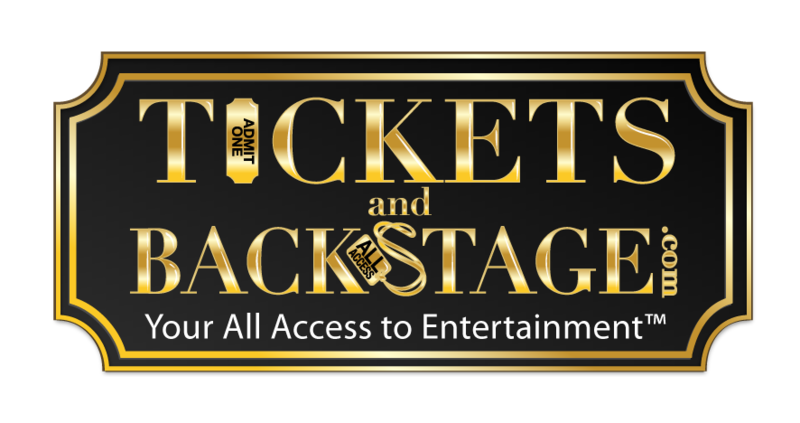 Main stream artists as well as the public call DJ Paulie the #1 DJ on the internet. 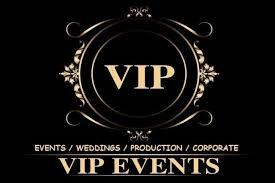 From Personal Parties to Corporate Events to Weddings and more. 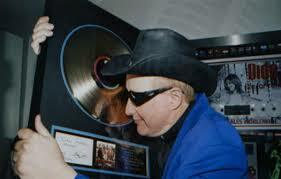 DJ Paulie does it all!! 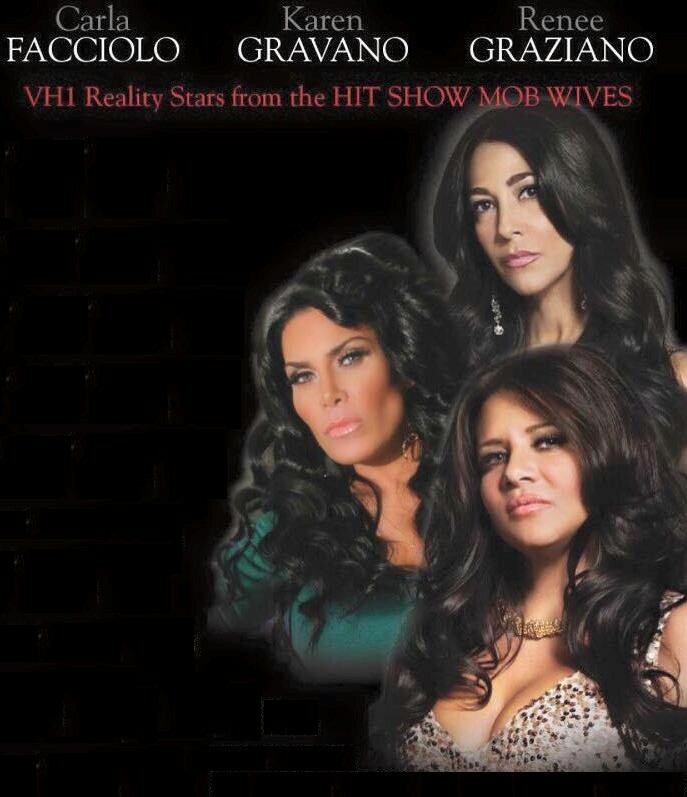 VH1 Reality stars, Carla Facciolo, Karen Gravano and Renee Graziano, 6 seasons of Mob Wives and over 1.3 million Facebook likes. has over 830k Fscebook likes and over 313k Instagram followers. Enjoy an event with "The Wives" and discuss the lavish lifestyle each became accustomed to and the price one pays to be married to the mob. 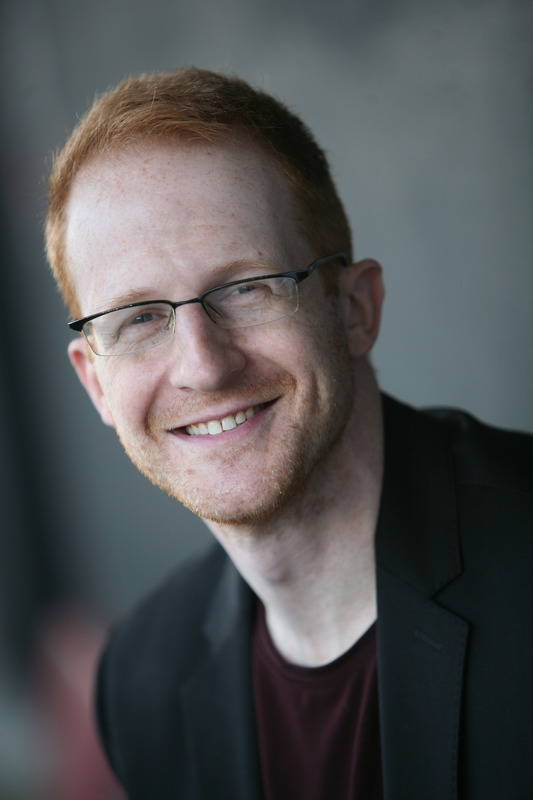 Comedian Steve Hofstetter is known as "The Thinking Man's Comic". Steve Hofstetter is a comedian and television personality. 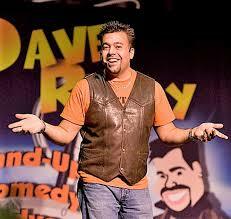 Host of Finding Babe Ruth on FS1 and was the host and executive producer of "Laughs" on Fox television stations. His YouTube channel currently has over 45 million views. This is the next best thing than having the actual band perform. 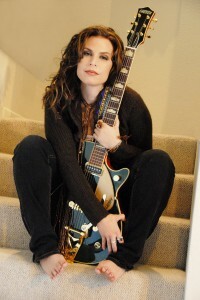 Contact Us to request more information and availibility for Rock Star Ali Handal. 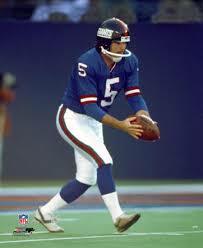 Sean Landeta is a NY Giants 2 Time Super Bowl Championship Punter (Super Bowl XXI and Super Bowl XXV), Voted to NFL’s All Pro Team five times, 10 seasons as a Punter with the NY Giants and the First punter in NFL history to play 20 years at the punter position. Submit Offer to Book Sean Landeta for Appearances, Events and Signings. Contact Us to request more information and availibility for Sean Landeta. 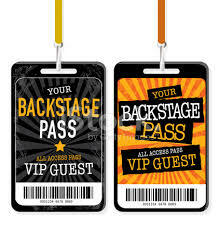 VIP contacts information and its Copyrighted User's Guide, is the most effective way to acquire all types of Backstage Passes including All Access, VIP, MeetnGreet, Press and Photo, Request Interviews, Tickets, Autographs, Memorabilia directly from the Artists management. Our testimonials are proof of our customer’s successes using our VIP contacts and Copyrighted User's Guide!